The Motorola RLN6423A has been replaced by the HKLN4604. The HKLN4604 is the same price and is nearly identical to the RLN6423A with minor upgrades. 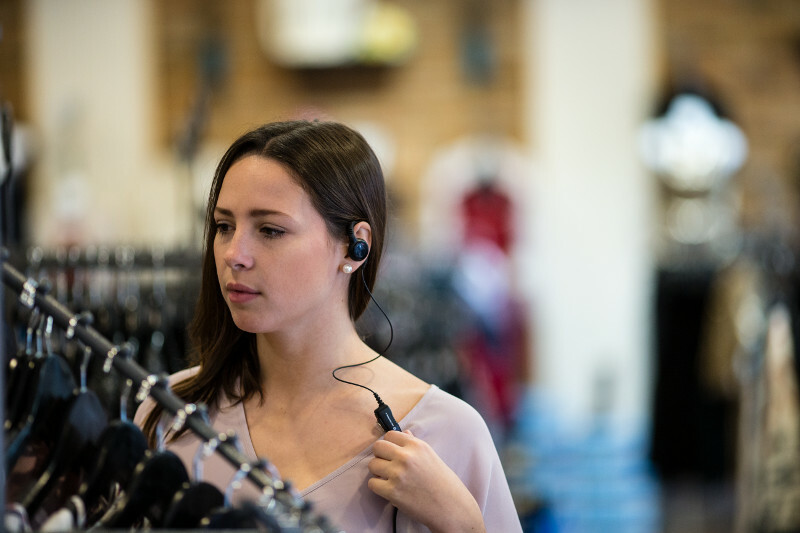 The Motorola RLN6423A is Motorola's newest Earpiece was designed for comfort and durability. The RLN6423A can be worn on either ear, can be wiped down with an alcohol pad for multiple users, and is comfortable for all ear sizes.